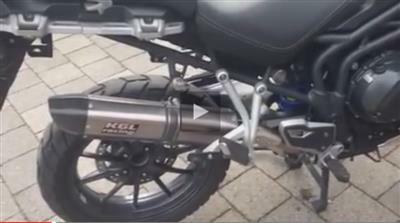 KGL Racing exhaust, means buying quality at factory prices! 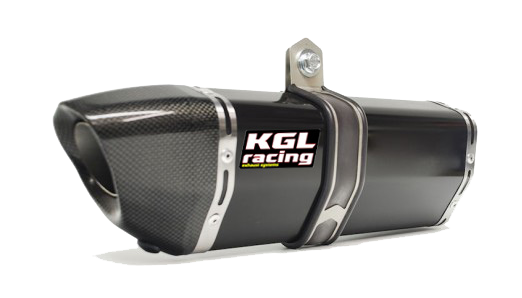 KGL Racing exhausts and silencers. These silencers are made ​​by our partners in Italy at a very attractive price while maintaining a high quality, materials, performance and sound. 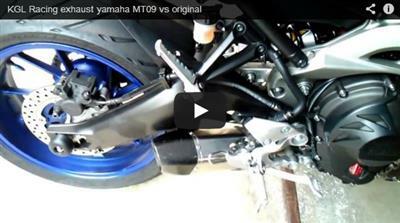 Even the cheapest models of our silencers are made ​​of titanium! You as a customer benefit from this as you can purchase any exhaust straight from the factory without a whole importer and dealer network intervening. Therefore you benefit from a price advantage of 30 to 50%. 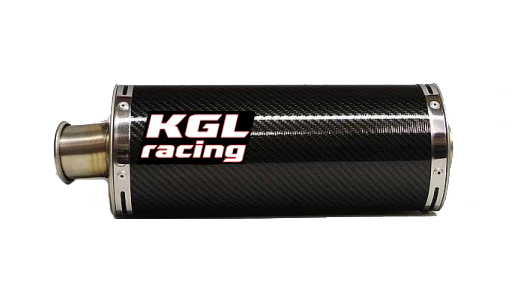 Replacement parts and DB-killers of KGL Racing silencers are also easy to order when needed. 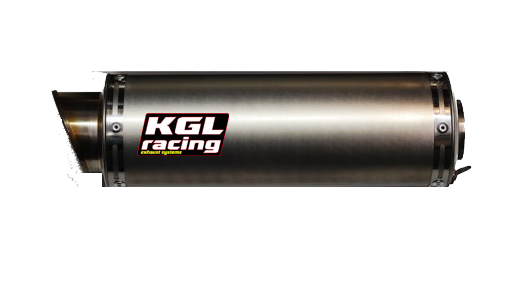 Why a KGL Racing motorcycle silencer? • Their sound is sporty. • The exhausts show better performances. • And they look awesome! Choosing for KGL Racing exhausts, means buying quality at factory prices! A video says more than 1000 words! Regular cleaning, grease with WD-40 multispray and wipe off with a soft cloth is "the" way to keep your exhaust in optimum condition on the long-term. 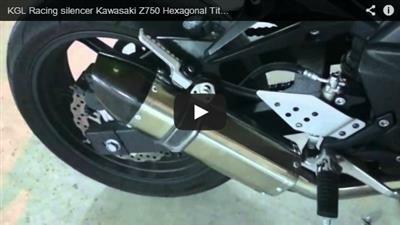 Also for the winter storage, this is the way to protect your exhaust from corrosion. 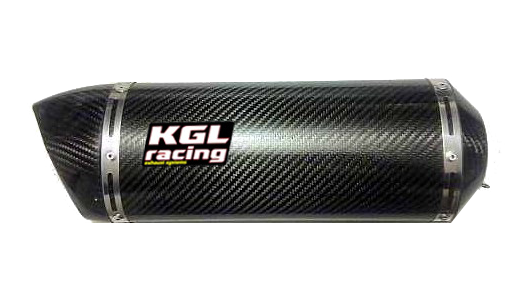 The KGL Racing exhaust are made to order and have a delivery time of 2 to 3 weeks. More info? Contact us !